TELEGRID’s support of DISA’s Software Defined Network (SDN) Use Case proof-of-concept was recognized in a recent issue of C4ISR & Networks Magazine. In the article entitled: “DISA evaluates SDN to guard mission-critical networks” Eric Sharret, TELEGRID’s Vice President of Business Development discussed DISA’s SDN Use Cases and TELEGRID’s development of a Layer 2 TRANSEC device specifically for the effort. To see the full article click here. TELEGRID’s participation in the project is a natural outgrowth of its work in cybersecurity and its ongoing technical support to DISA. TELEGRID’s rapid prototyping capabilities are being employed by DISA to develop and field various hardware devices and software programs in the field of NetOps and cybersecurity. 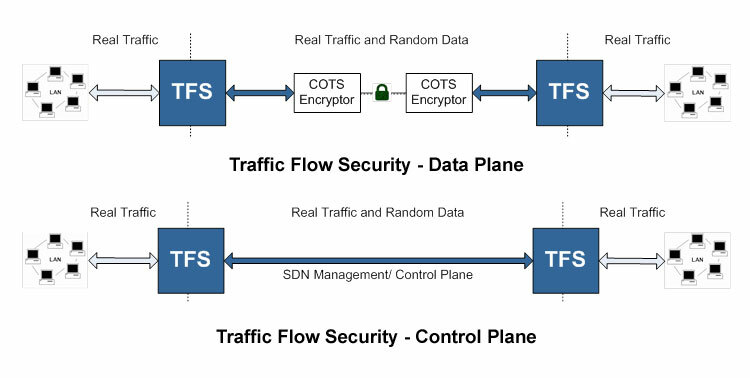 For the SDN project TELEGRID developed an advanced Traffic Flow Security (TFS) device which secures the network’s control and data planes. This device enhances the cybersecurity profile of the network at Layer 2 and supports deployment with Commercial Off The Shelf (COTS) encryptors. The resulting benefits include enabling use of low cost COTS encryptors while ensuring that the network conforms to Department of Defense (DoD) cybersecurity requirements and standards. To learn more about TELEGRID’s TFS device click here. TELEGRID’s experience in the field of embedded system development and embedded software security will be highlighted at the upcoming Fort Meade Tech Expo where TELEGRID engineers will be giving a presentation on the Internet of Things and Embedded Software Security. TELEGRID’s expertise is the result of over 30 years of experience developing and producing advanced hardware and embedded software for the US military. Mitigating security risks in embedded systems has always been an integral part of every solution developed by TELEGRID for its customers. The Fort Meade Tech Expo will be held at Club Meade on Thursday, September 3rd. TELEGRID engineers will be presenting at 12:30. 09/03/15 – Fort Meade Tech Expo. Club Meade, Fort Meade. 09/10/15 – NSA/CSS Woman Owned Small Business Industry Expo. Fort Meade. 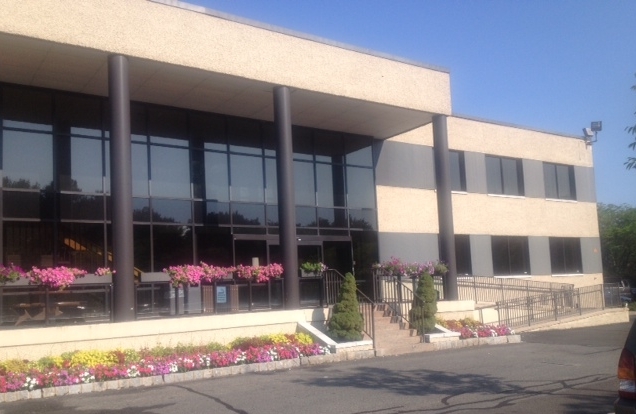 TELEGRID is moving its corporate headquarters to 23 Vreeland Road, Florham Park, NJ. The move to this modern facility consolidates corporate sales and engineering staff ensuring that engineers are kept in close contact with customer needs. The move also puts TELEGRID in closer proximity to other Government contractors highlighting TELEGRID’s focus on partnering with companies to solve customers’ needs. If you would like to visit our new facility please email sales@telegrid.com.